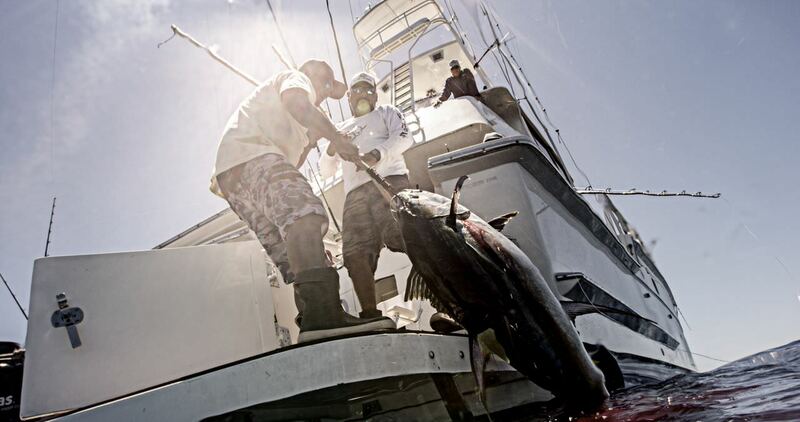 Here is a sneak peek at the Local Knowledge crew doing a little cow tippin on 200-plus pound grade yellowfin tuna. 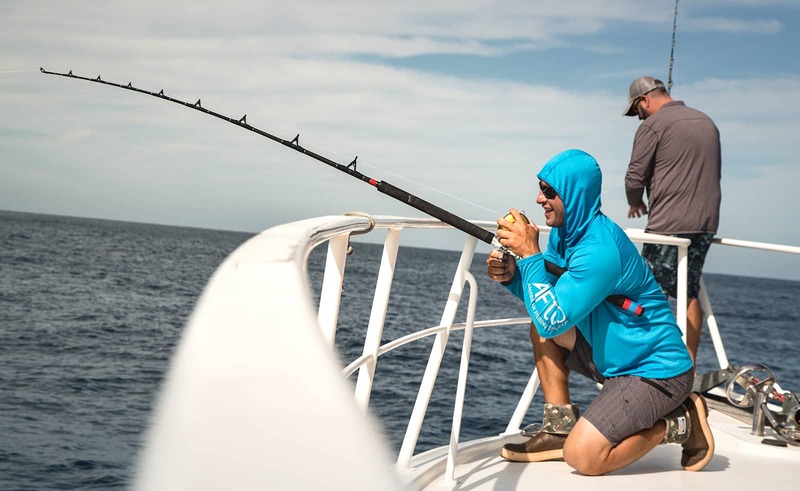 This will be Part 2 as the crew continues their Puerto Vallarta fishing trip while Rush learns what it takes to land a cow tuna over 200-pounds. 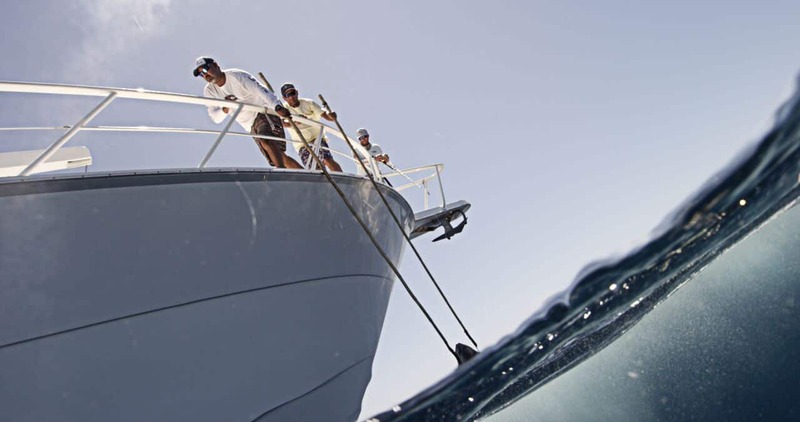 The fight is never easy and these fish put the crew to the test in every way, but in the end, Rush discovers why this place is so amazing and why they said they were going cow tippin. This episode of Local Knowledge will air Saturday June 24th on Destination America and re-run on July 1st. This episode is the second part of the LK crew’s trip to Puerto Vallarta, Mexico. All episodes are featured online for Free the day after the air date and can be streamed on our apps.